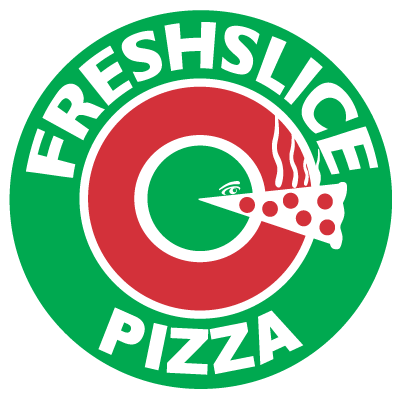 FRESHSLICE founder Ray Russell had a vision in 1999 to take advantage of an opportunity in the pizza business that others had missed. That was; combining pizza by the slice and pizza delivery. In addition, Ray wanted to make sure that the pizza was healthy and always fresh. Another part of Ray’s vision was to create outstanding consumer value. Ray achieved this by inventing a dough making system that saved 300% on dough making labour and passing the savings onto the consumer.